"The Pocket Sales Manager" is a GREAT book. It has the tips and techniques in it for building a HIGH PERFORMANCE sales force. And for twenty bucks, how can you lose? Simple answer - you can't. But....maybe you'd like to take things to the next level. If that's you, read on. 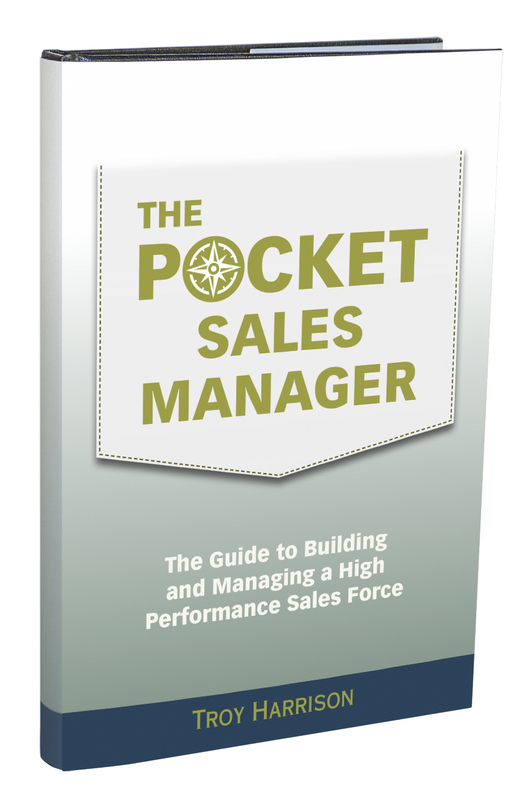 The "Pocket Sales Manager" covers, in quick concise fashion, all phases of sales management - from evaluating your sales force, to hiring, to training, coaching, and accountability. It has the tools and techniques you need to succeed. The "Pocket Sales Manager" Combo Pack includes the book (of course), audio CD's, and a workbook on CD. The audio tutorial works like this: First, I'll read each chapter, just like any audio book. Then, I'll have you open up your workbook and I'll walk you through the lessons in that chapter, telling you exactly how to use and implement the tools in the book - including some tips and techniques that space didn't allow me to put in the book! Sound good? The combo course - with the book, the audio, and the workbook - is only $198. That's a no-brainer, don't you think? Order today!